After months of negotiation, PSA – the French company that owns Peugeot, Citroen and DS – has confirmed it has completed the deal to buy General Motors’ European operations, which includes Vauxhall in the UK and Opel in Germany. PSA and GM have been seeking closer ties for several years and, with the companies’ newest models sharing common platforms, the buyout doesn’t really come as a huge surprise; particularly since GM has been looking to sell off its loss-making European division for some time. The multi-billion pound deal makes PSA the second-largest European car manufacturer, overtaking the Renault-Nissan alliance, to take a 17% market share in Europe. PSA made an impressive profit of 6bn euros last year, and chairman of the board Carlos Taveres plans to turn Opel and Vauxhall’s fortunes around in a similar manner. Commenting on the acquisition, he said: “We will assist Opel and Vauxhall’s return to profitability and aim to set new industry benchmarks together. We will unleash the power of these iconic brands and the huge potential of its existing talents. What will it mean for the cars? 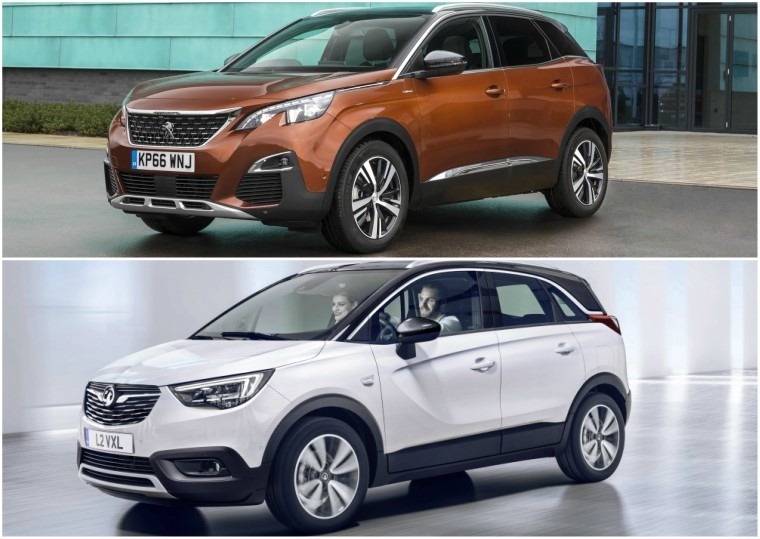 Peugeot’s latest 3008 and 5008 crossovers will share a platform with Vauxhall’s upcoming Crossland X as well as the next Citroen C3 Picasso. We’re likely to see lots more of this kind of thing, with next Vauxhall Astra and Peugeot 308 also set to share underpinnings. Badge loyalty runs thick; it’s one of the reasons you’ll only find the Vauxhall brand in the UK, when everywhere else in Europe it is known under the Opel moniker. So, although sharing common platforms will help cut costs and improve engineering developments, PSA says that it is crucial to keep the brands distinct from one another. 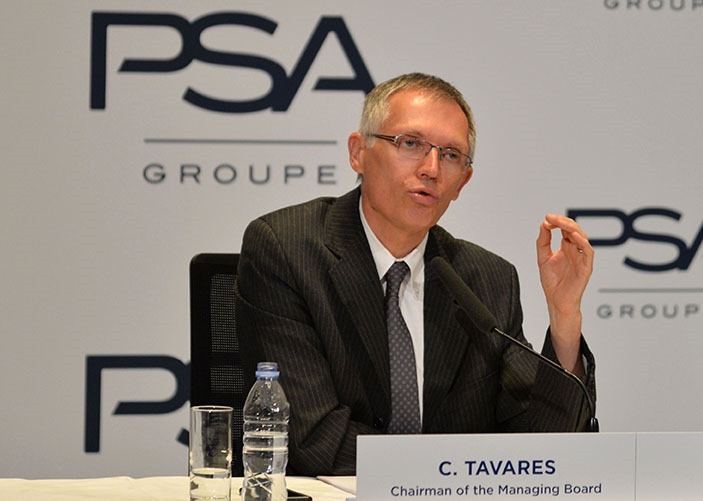 Tavares previously commented that PSA respects “all that Opel/Vauxhall’s talented people have achieved as well as the company’s fine brands and strong heritage”. What will it mean for UK jobs? Since the two firms announced the potential deal in February, they have met with prime minister Theresa May and Unite union officials after rumours of job losses in the UK arose. Vauxhall employs 4,500 people at its British-based plants, so the UK arm of GM is keen to secure its future and guarantee jobs. Len McCluskey, general secretary of the union Unite, said while discussions with PSA had been positive, it was still a top priority to ensure a long-term future for the tens of thousands of workers that could be affected. 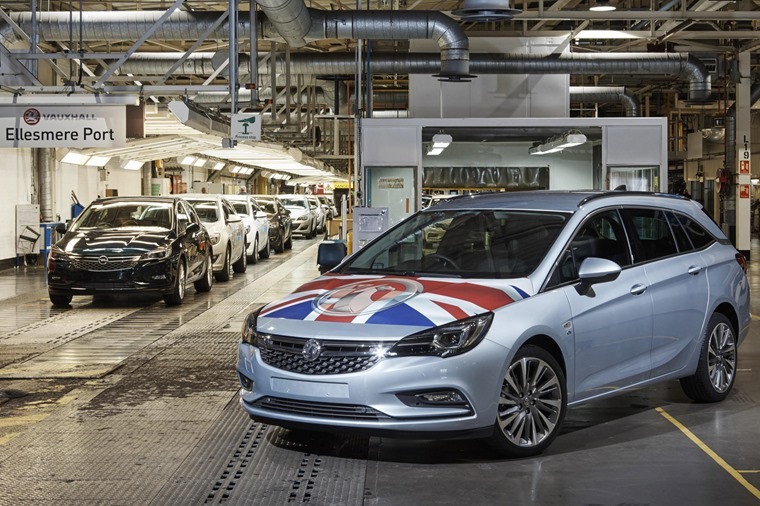 Short-term, Vauxhall operations in the UK will be unaffected. 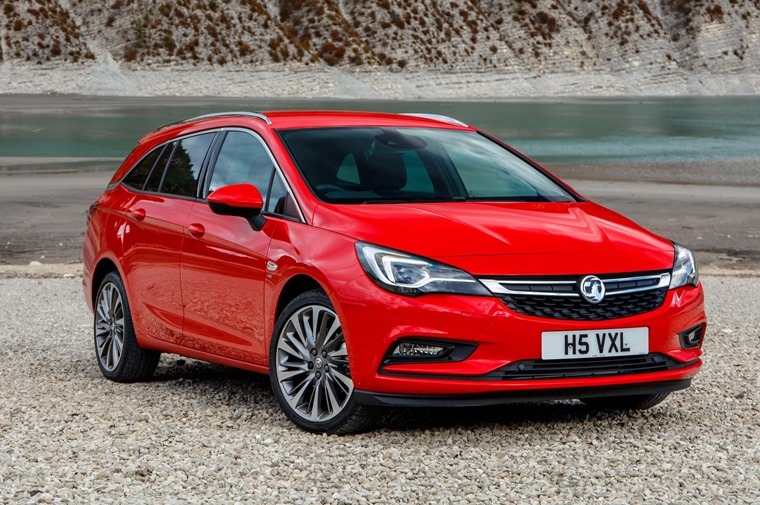 The deal in place to build the Astra Sports Tourer at Ellesmere Port runs until 2021, but after that things are still rather uncertain. With platform-sharing likely on upcoming PSA and Opel-Vauxhall models, production could potentially be moved. On the other hand, we could also see a return of British-built Peugeots and Citroens, although this probably isn’t on the cards considering PSA already has overcapacity across its European plants and wants to be saving 2bn euros per annum by 2026. 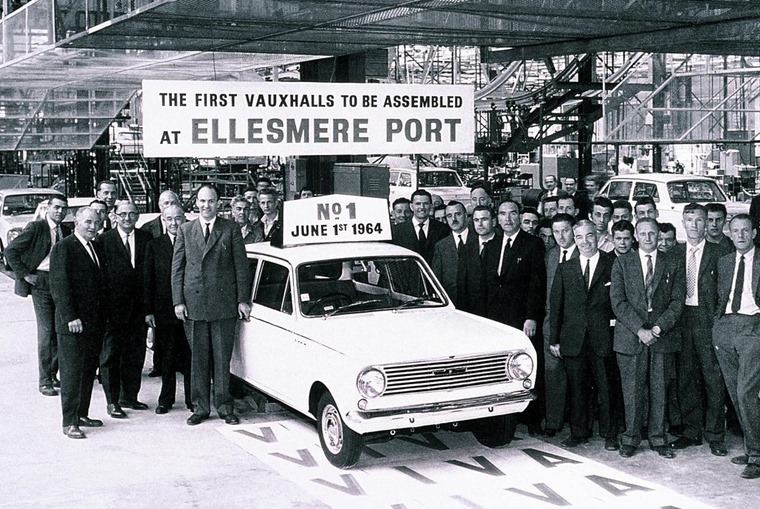 With the added complications of a post-Brexit trade to consider, it’s still far too early to speculate on what the long term outcome will be for Vauxhall’s production facilities in the UK. The Opel and Vauxhall teams will present their joint strategic plan in 100 days and will ensure its execution, boosted by synergies generated by the new group, estimated to circa 1.7 billion euros per year in the mid term.